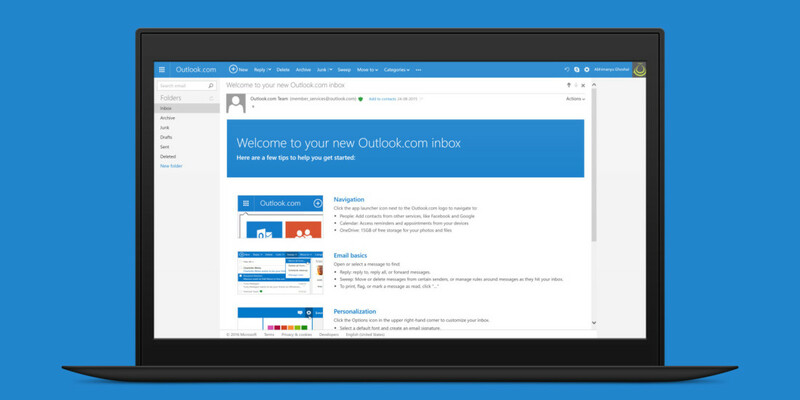 Microsoft is testing a premium version of its Outlook email service that costs $3.99 a month for up to five users. The subscription lets you create five personalized email addresses with your own custom domain (the domain fee is waived for the first year), along with the ability to share calendars, contacts, and documents between those accounts. Plus, your inbox will be completely ad-free. The company is trialing Outlook Premium with a free one year pilot program. It’s partnered with GoDaddy to handle the custom domains. For under $4 a month, Microsoft’s offer seems pretty good for small businesses and freelancers. For comparison, Google Apps email (with a custom domain and the usual raft of tools and features Gmail users get) costs $5 per user per month in the US. Outlook Premium is currently invite-only, so you may have to wait a bit before you can check it out. If you get a chance to try it, let us know your thoughts in the comments.